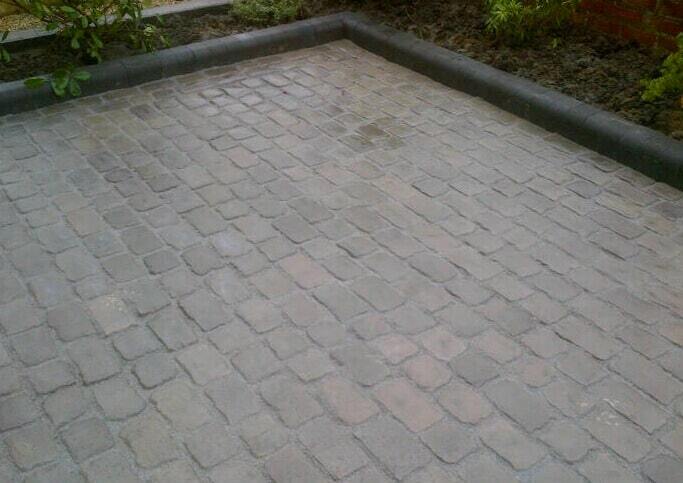 Commercial block paving projects throughout the region. 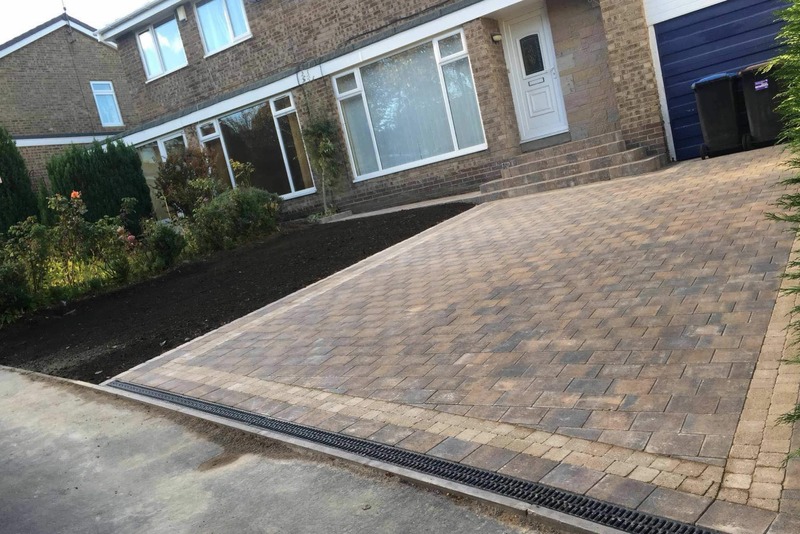 We install both residential and commercial block paving for outdoor areas and driveways. 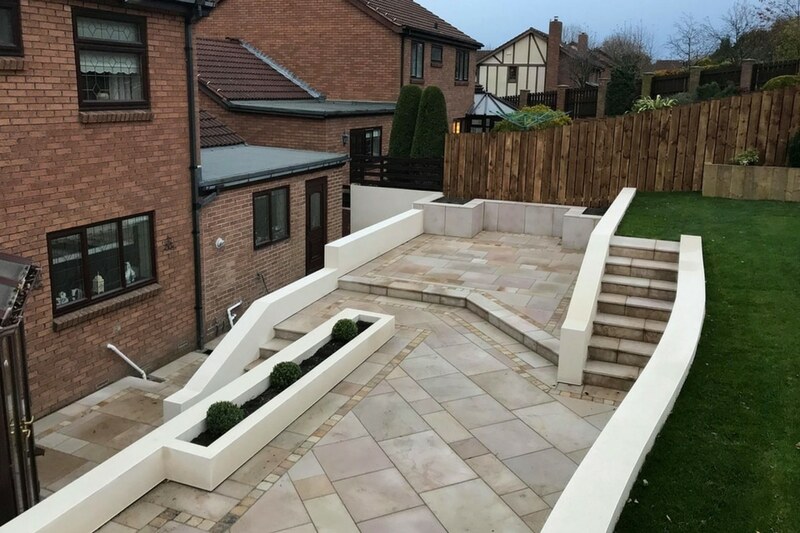 The Driveway Company, are Marshall’s approved contractors with over 33 years in the industry, using contractors employed direct with ourselves. So why choose a Marshall’s Register Installer? The Marshall’s register is a network of highly reputable contractors, which have undergone a strict vetting process. This helps ensure that high standards are constantly maintained for driveway and landscaping installations. There are some fantastic product failure guarantees available from these manufacturers. See our guarantees page for more information regarding this. Our company offers a huge choice of different styles, shapes, constraints, colours and designs when it comes to block paving. From crazy to patio, block paving for driveway and finishing touches such as; kerbs and steps. 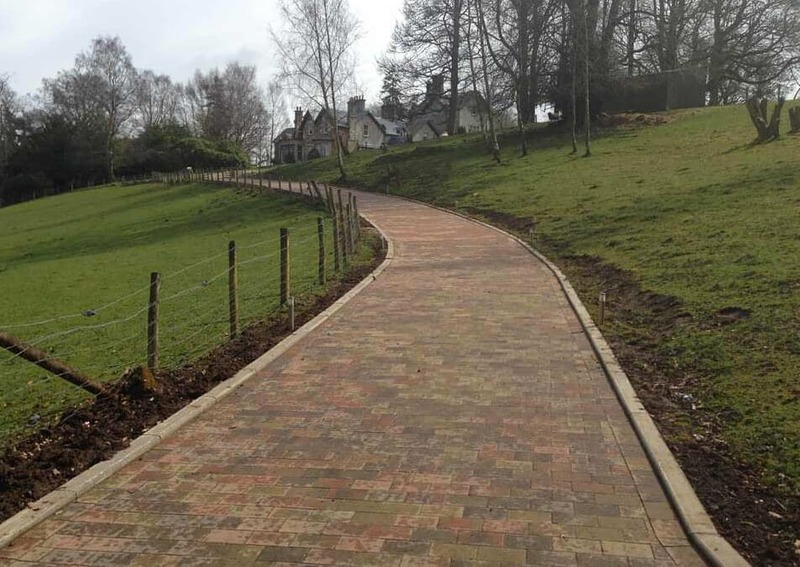 Our team will work with you to help you choose the right commercial block paving product for your project. With the recent requirements for drainage with driveways. We can help advise on drainage solutions, we also offer a large range of permeable block paving products, please ask for details. 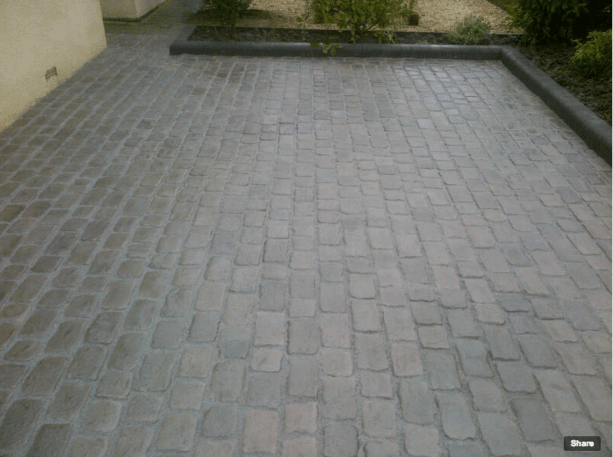 If you are looking for block paving for driveways rest assured, we offer the best materials from leading manufacturers. 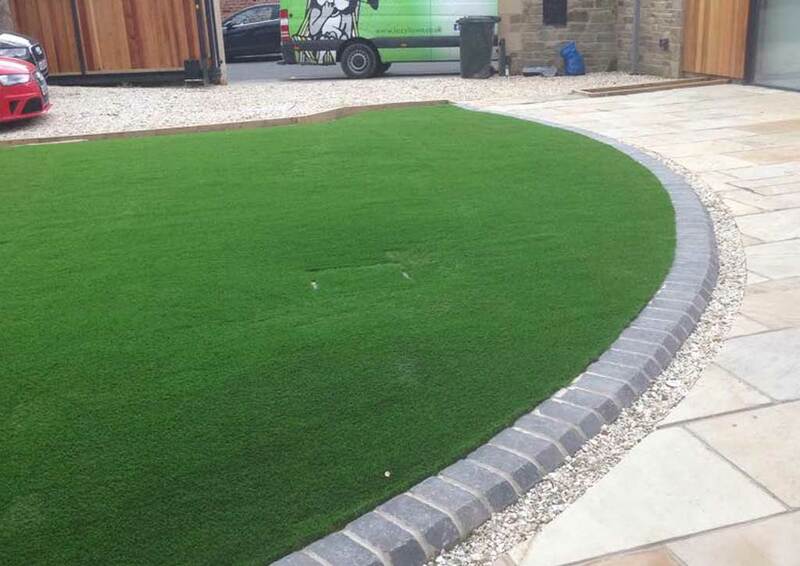 With modern block paved driveways you need to have the correct sized block setts and base, in order to ensure the suitability to take the weight of the modern 4 x 4 or people carrier. 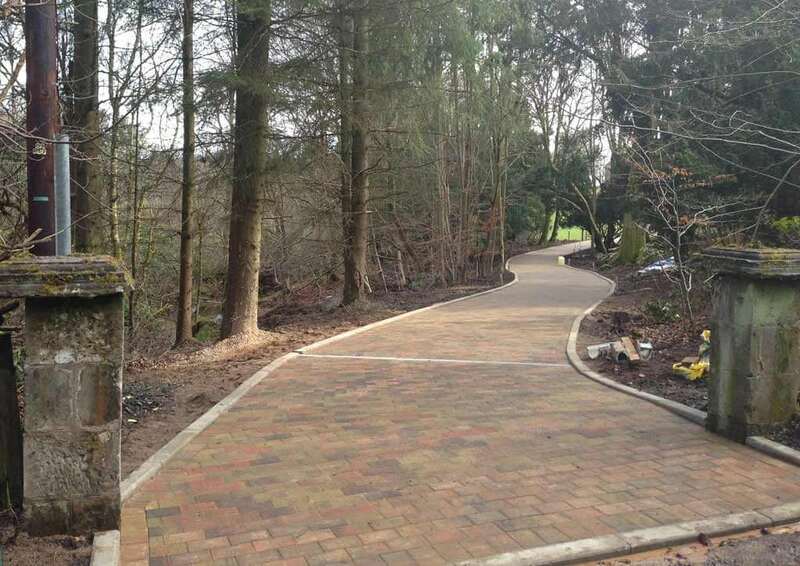 Whether your project is for a simple driveway, to a very large car park. Our dedicated team can carry out your project from design to installation. When it comes to helping the environment, our Marshall’s products are create for the commercial marketplace. Marshall’s are constantly working hard to reduce their carbon footprint. By using the Marshall’s calculator you can find out how many tonnes of CO2 your project equates to.